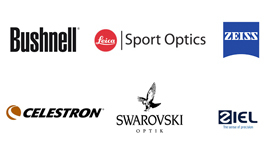 You can use the CL Companion 8x30 binoculars with their 124 m field of view to gain a good overview during observation, and their 8x magnification offers you a very smooth image for comfortable viewing. 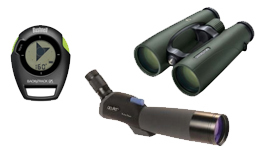 Apart from weighing a mere 500 g and being 119 mm long, you will also be impressed by the CL Companion 8x30 binoculars’ ergonomic, compact product design. 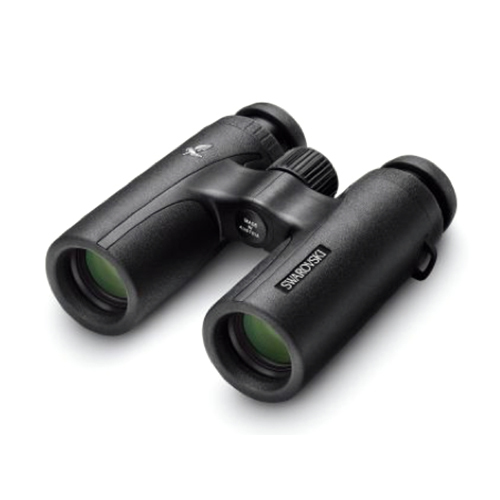 The CL Companion 8x30 binoculars in black will impress you with their elegant yet understated appearance, thus also making them the perfect gift.